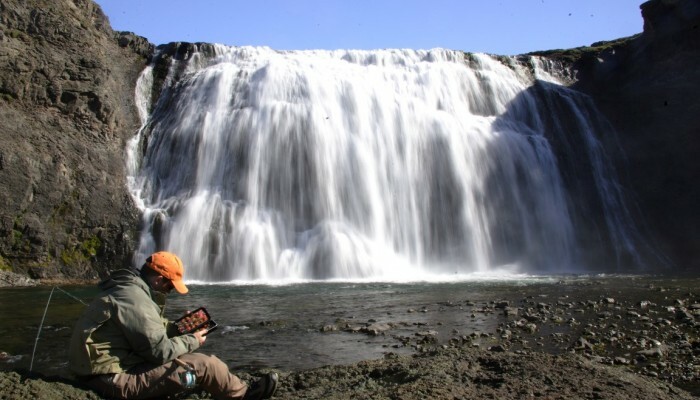 Laxa in Kjos: We have 4 rods available August 9th-14th of August. We have available 4 rods for 5 days fishing August 9th-14th. This is the time when we have some of the best sea-trout fishing, along with good salmon fishing. The rods can be shared, but we still offer rod sharers private rooms with en suite bathrooms.